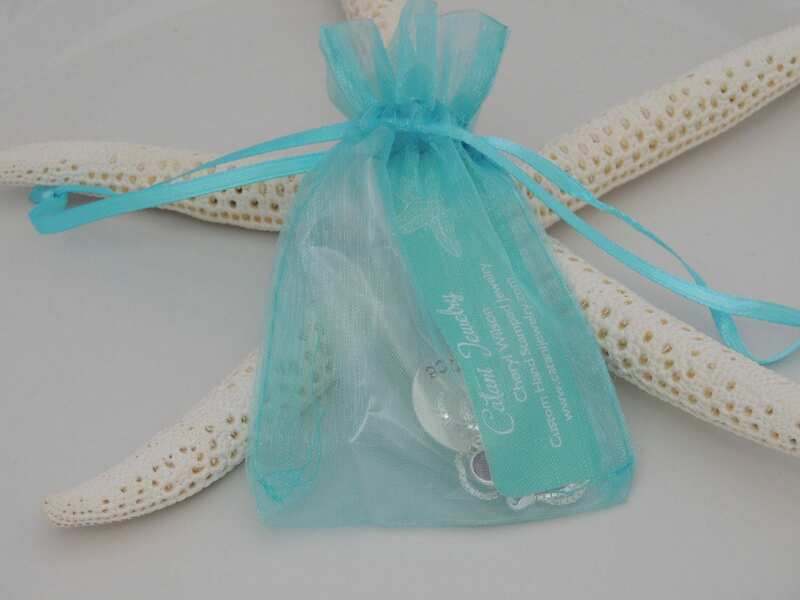 Choose from two different cuffs, 2.5 mm or 4.5 mm. Choose a hammered or smooth finish. 3. Adjustable opening which allows you to tighten and loosen the cuff. 1. 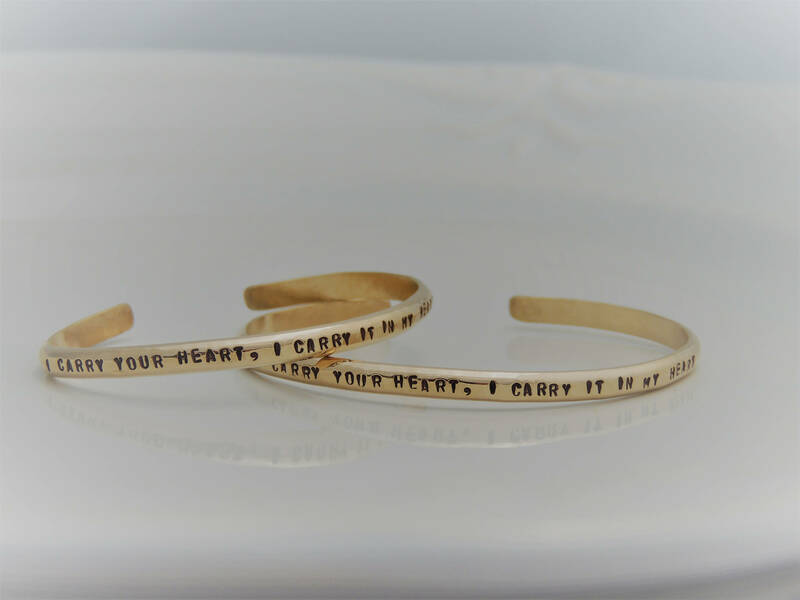 Choose your bracelet size from the 1st drop down menu at checkout. 2. 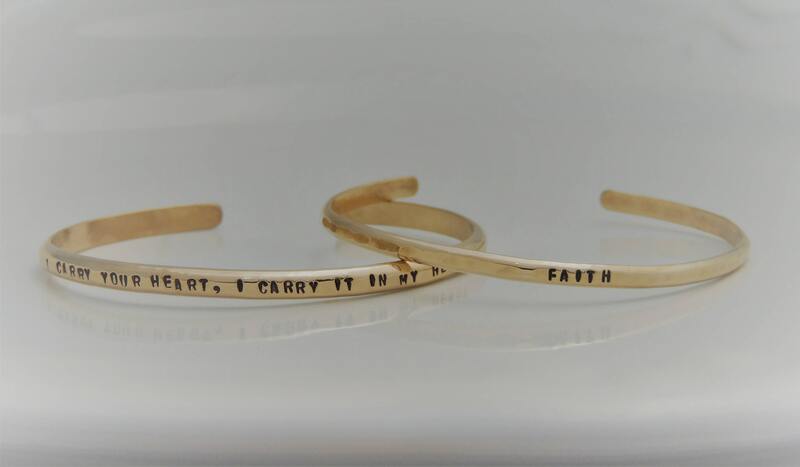 Choose your bracelet finish from the 2nd drop down menu. 3. 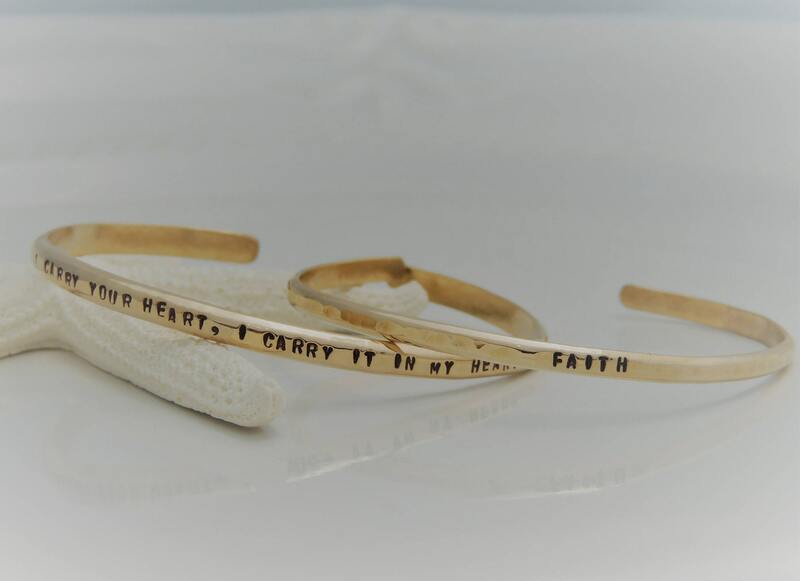 Please leave me a comment in the "notes to seller" section at checkout with the text you would like stamped on your bracelet. 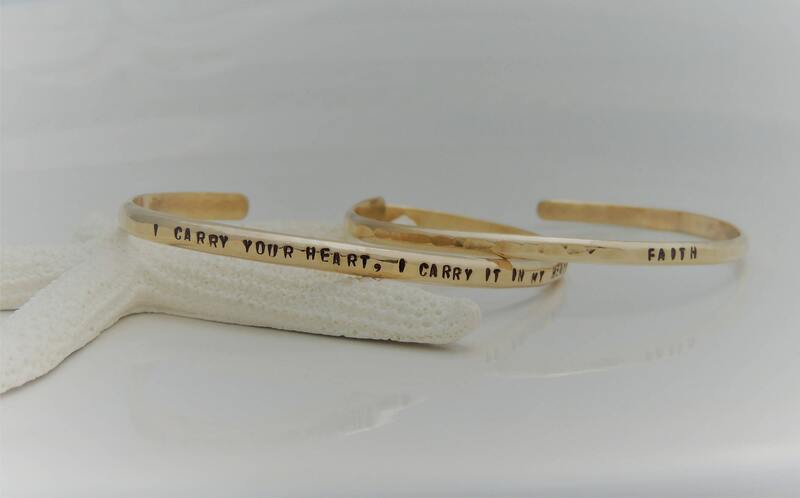 * I am able to stamp up to 36 characters on this bracelet. Shipped early and was better than expected. It was a gift and they loved it!